Limited, numbered edition of 1000 copies. Recorded live at Guerilla Session Studios Stuttgart/Neckar in late summer 2000. 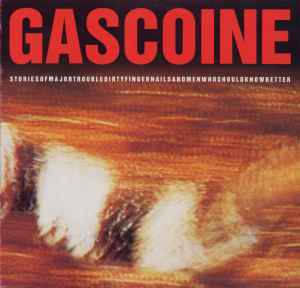 All songs written and arranged by Gascoine in 2000 A.D.